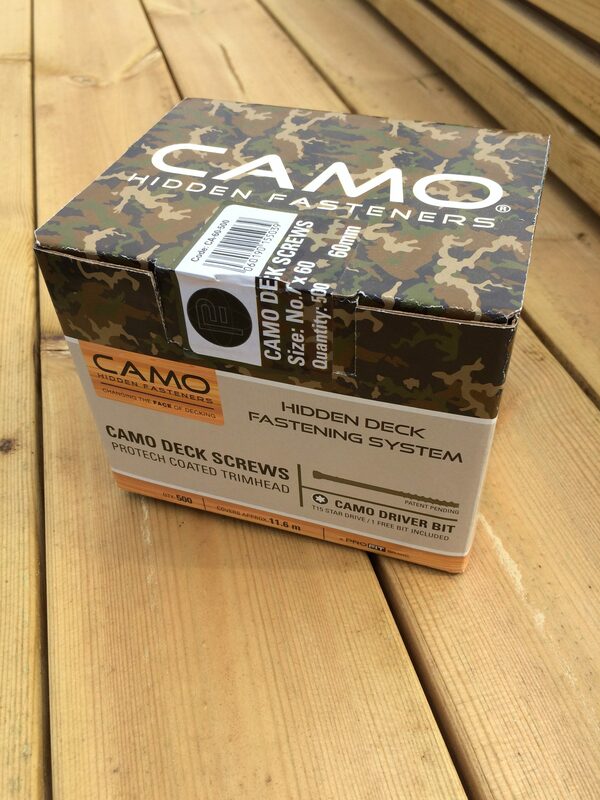 Hidden in the side of the board, CAMO Hidden Fasteners create a beautiful, fastener-free deck surface. 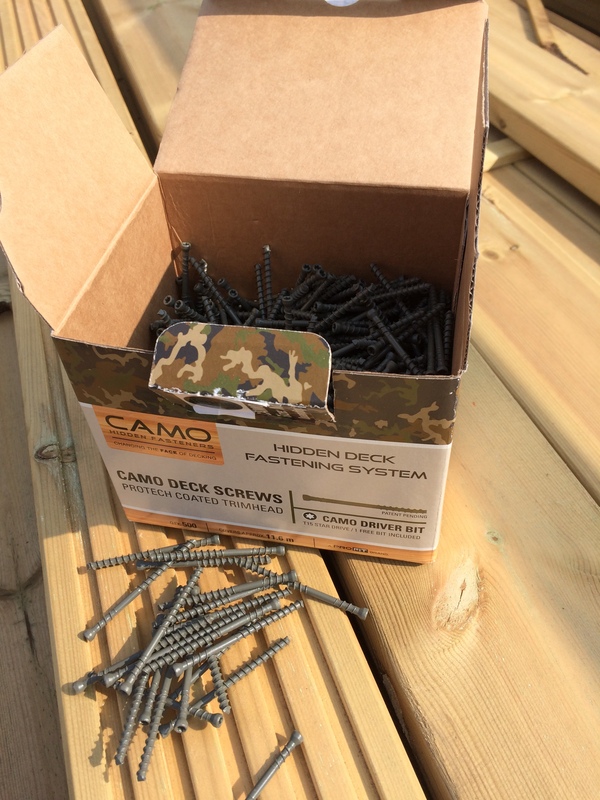 Easy to install using a Marksman tool, CAMO Hidden Fasteners secure deckboards directly to the joist to reduce board movement, and they back out easily in the event a board needs to be replaced. 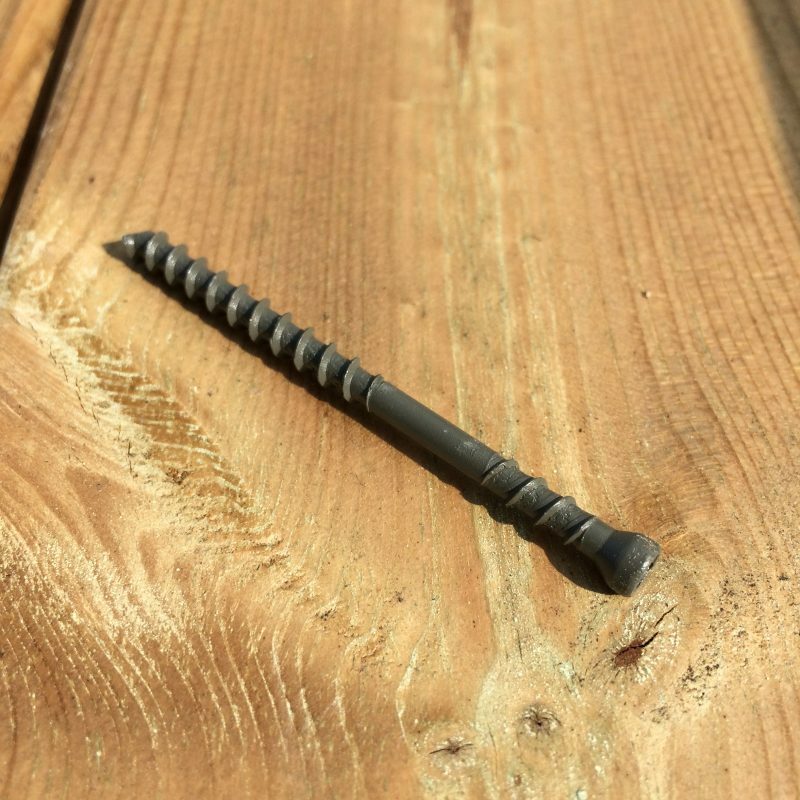 No pre-drilling is required! 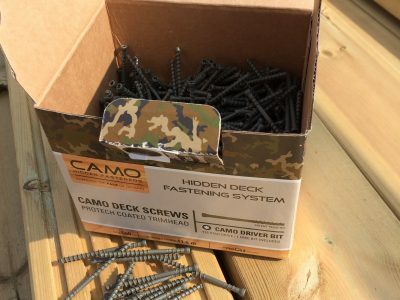 And all CAMO Fasteners come with a Limited Lifetime Warranty that guarantees against rust and corrosion for the life of the project. in environments with normal exposure to the elements. 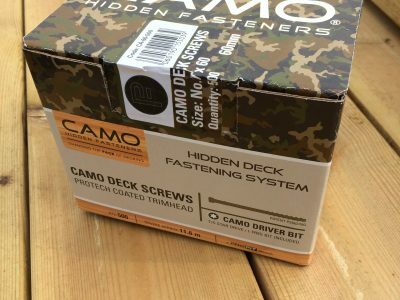 3 layers of ProTech coating over a layer of zinc dichromate passes 1,500-hour salt spray testing.